DECEMBER 6, 2018 - New Yorker Electronics has teamed up with N2Power Power Solutions to develop a global supply chain for Power Supply products. A subsidiary of Qualstar, N2Power is a leading manufacturer of environmentally friendly high-efficiency, ultra-small, power-dense power supplies. 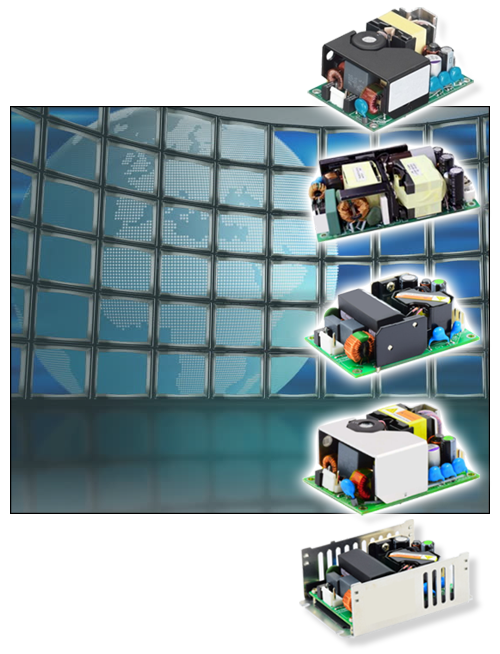 As a franchise distributor of N2Power, New Yorker Electronics supplies its full line of AC-DC Power Supply products, DC-DC Power Supplies and Enclosed Power Supplies. This includes N2Power’s Ultra-Small, High-Efficiency Power Supplies including current sharing, remote enabled and medical switching power supplies. Variable frame types include U-Frame, Enclosed, DIN Rail and Open frame. Enclosed versions with fans are also available.